Rachel and Daniel Got married in October at a church close to their home in Surrey before heading to Foxhills in Ottershaw for their wedding reception. The couple had their engagement shoot in the Summer in Bushy Park which you can see here. The rain reared it’s ugly head during their couple shoot so we headed inside to make the most of the beautiful interior instead. After the meal the speeches began and Daniel’s best man delivered some of the funniest one-liners I’ve heard! 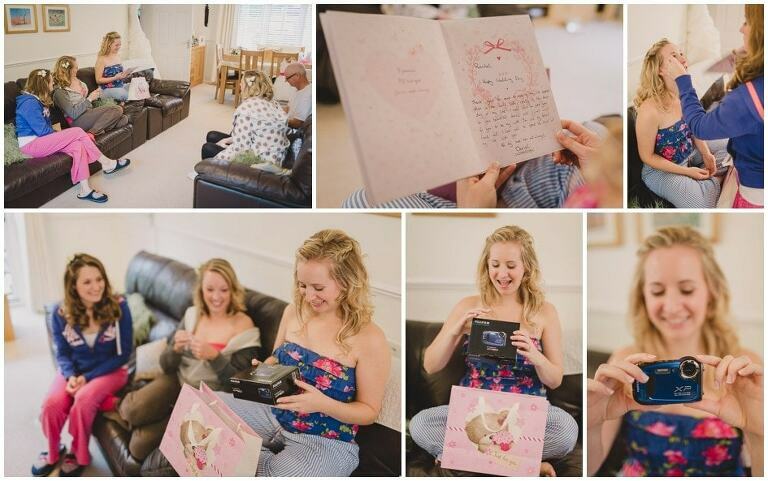 I really enjoyed working with Rachel and Daniel from start to finish and here are my favourites from their day. 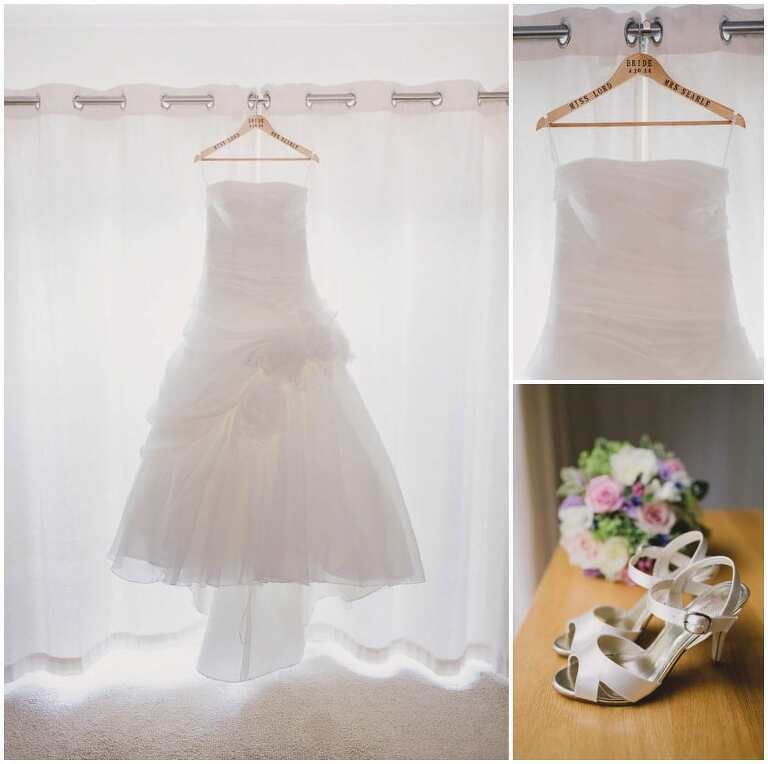 To see more about weddings at Foxhills Golf Club please click here.